Sneaky. Is it possible to oppose the construction of such site in a national park? I can't believe they are building something like that in a mountain!! There's very little you can't do in most national parks. First, because most of them are not national at all (in Australia). There are only a few (less than 10 if I remember correctly) national parks actually managed by the federal government. All other so called national parks (and there are hundreds) are managed by the state. At one point Queensland had so many national parks, no one could count them (read that in an old book trying to describe all of them). There was no clear legislation stating what could and could not be a national park, even less what could or could not be done in it. Their number has diminished but it's still a mess. Other states suffer from the same issue in various degrees. If you go to Victoria, Churchill National Park near Melbourne is nothing more than a city park with a high voltage power line dissecting it, it's a sad sight. There is no standard for a national park, that is the issue here. 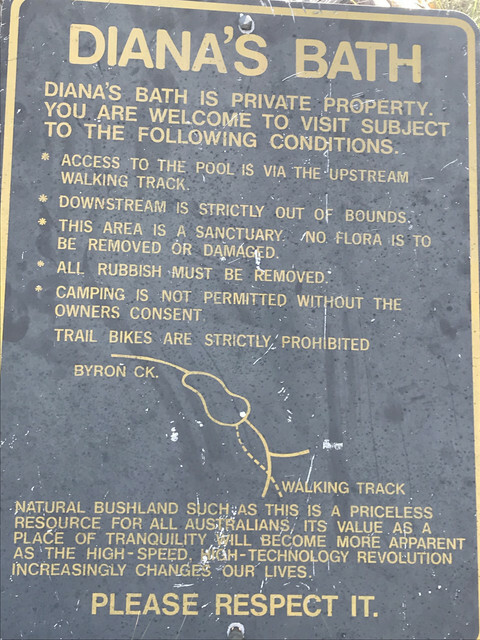 Only Tasmania seems to have taken the matter seriously, because of its history with nature conservation. Other states just make stuff up as they go. It's basically the US in the early 1900s. They had national parks, but no national park service, no employees to protect them, and no legislature to prevent people from grazing, logging, mining or building hotels. It's just a big mess. It might be a mess but it won't go unnoticed. I sent an email to The Australian Greens reporting this activity. 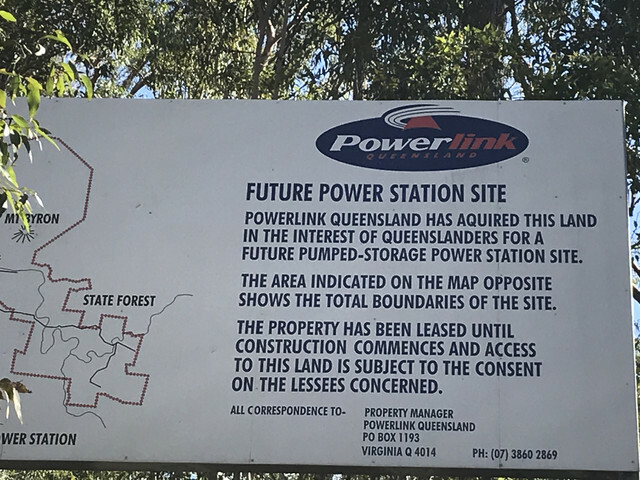 Let's hope the building of a Power Station in Byron Creek Conservation Park (D'Aguilar National Park) future site gets blocked for good!